Earlier tonight, Doug Jones won Alabama's special election for the United States Senate. At the time of this posting, Roy Moore is unwilling to concede. 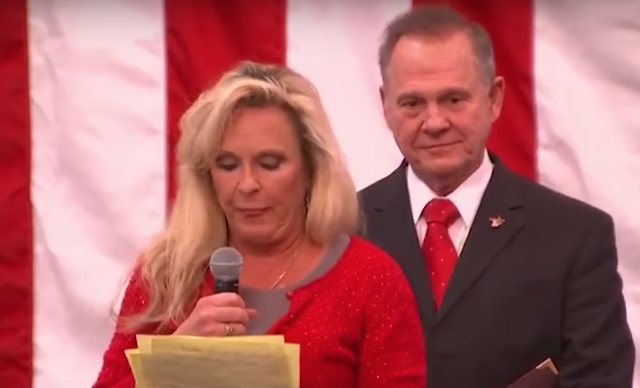 KAYLA MOORE: Fake news would tell you that we don’t care for Jews § Ω I tell you all this because I’ve seen it all, so I just want to set the record straight while they’re here [long pause] § One of our attorneys is a Jew [long pause] § ∆ We have very close friends that are Jewish and rabbis, and we also fellowship with them. Several days ago, Roy Moore was criticized for implying that George Soros, who is Jewish, would go to hell, saying, "He's still going to the same place that people who don't recognize God and morality and accept his salvation are going". 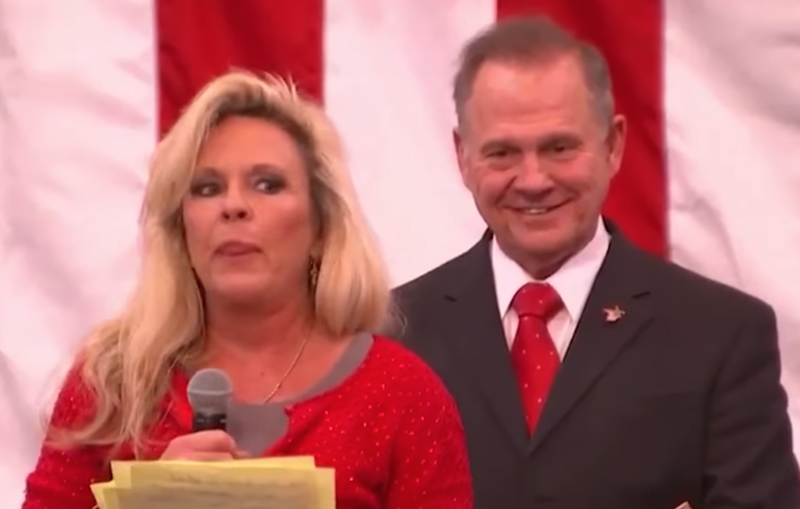 During 0:05 in the above video, just after saying, "Fake news would tell you that we don’t care for Jews", Kayla Moore displayed a "Tight Tongue Jut" (signified above by § symbol), (not to be confused with a "Loose Tongue Jut"). A tight tongue jut indicates Kayla Moore is feeling Repulsed, Disgusted, and Disdainful. A split second later (still during 0:05, noted with the Ω symbol), she segues rapidly to an "Inward Lip Roll" (ILR). An inward lip roll tells us that she's trying to suppress strong emotions from building up - and trying not to let these feelings show. 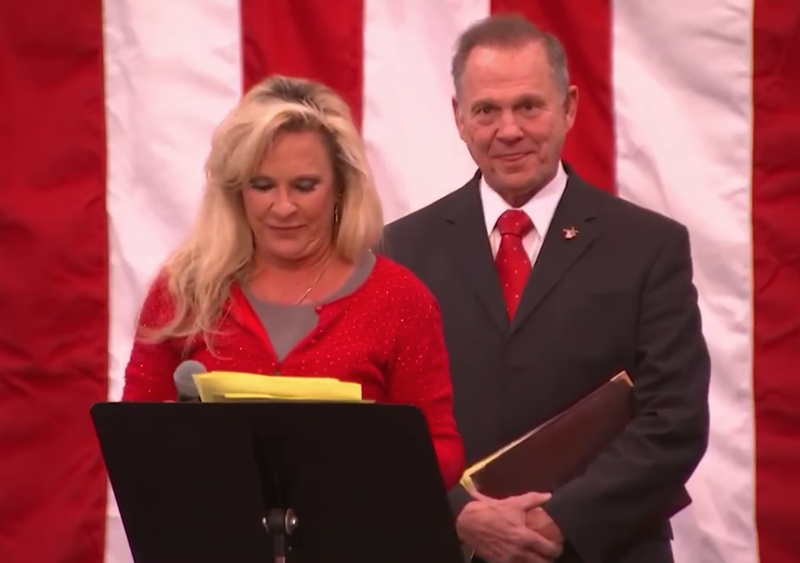 Kayla Moore displays more disdain, disgust, and repulsion with another Tight Tongue Jut during 0:18, just before she says, "One of our attorneys is a Jew". Roy Moore displays his own Tight Tongue Jut during 0:26, just after his he hears his wife saying, "One of our attorneys is a Jew". 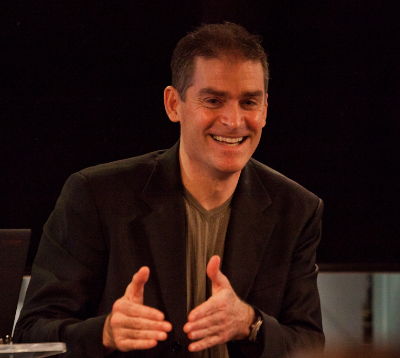 Notice also he's holding his arms in a modified "Fig Leaf" stance (aka Genital Guarding). This is a significantly Low Confidence and Beta configuration. 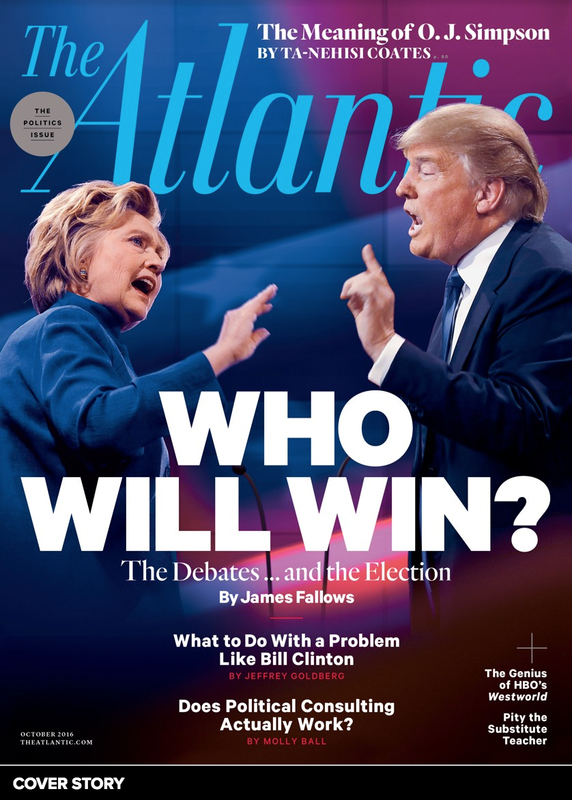 With rare exceptions, no candidate running for office should ever stand in a fig leaf position - it projects feelings of weakness. One other detail is significant throughout much of this video. Roy Moore's central forehead is contracted (CFC). 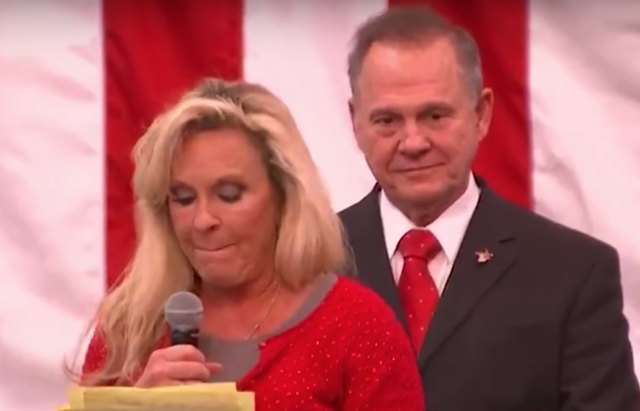 Together with a partial mouth smile (a False Smile), Moore's simultaneous central forehead contraction projects Incredulity, Contempt, and Arrogance. Summary: Roy and Kayla Moore's nonverbal, verbal, and paralanguage behavior indicates they are antisemitic.